Hello Friends, thank you for stopping by again. 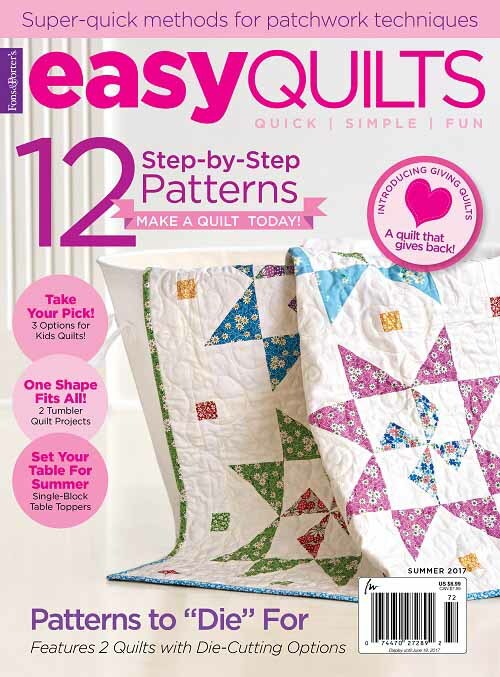 Up for today is another installment of quilty THIS or THAT – Pieced, Applique or both…. or neither? Let me hear from you, Dear Friends! 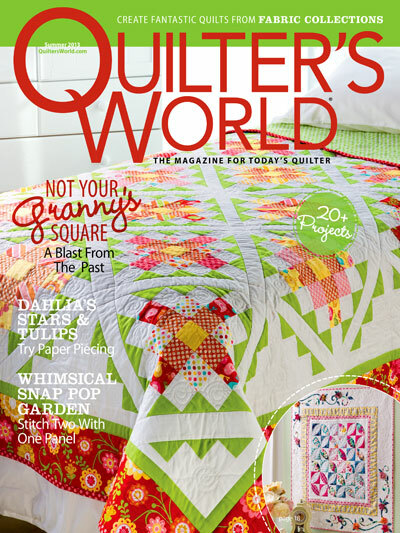 Remember, this is just a bit of fun, and there are no right or wrong answers when we play our quilty THIS or THAT. Have a lovely rest of the evening! 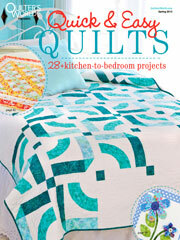 I like both pieced and appliqued quilts, or a combination of the two. Mostly I piece, but appliqué is working its way into more of my quilts. 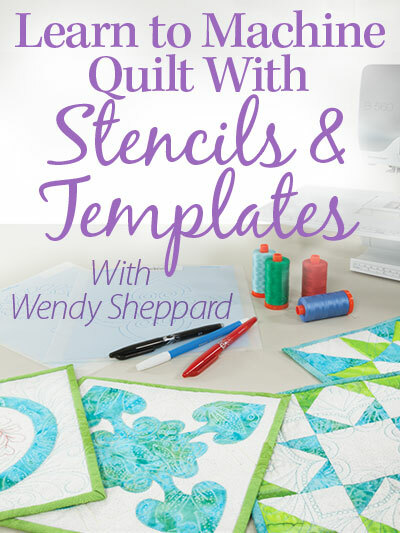 All of your quilts are lovely, Wendy, no matter how they are done. Clueless in Seattle! 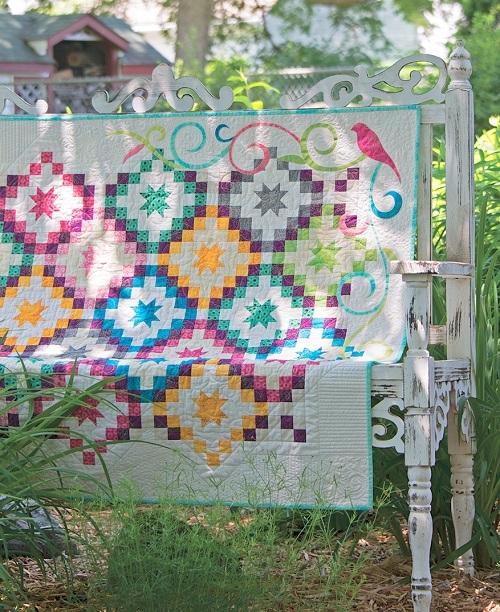 I love that 3rd quilt! I like to do both. I machine applique with a satin stitch. I would rather piece than applique, but will do both, if the design is really fun. My biggest issue with applique is the extra stitching on it. That takes time! Then again, it’s often worth it. The quilt looks really awesome in the end. BOTH! 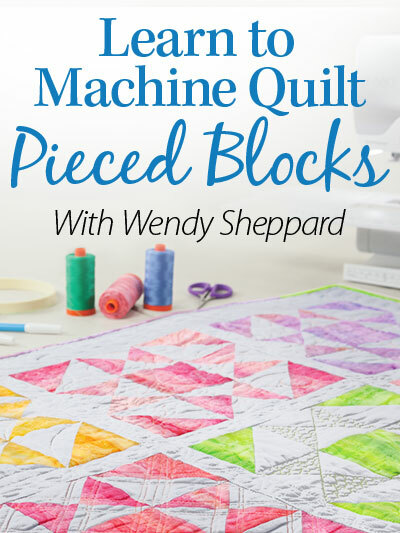 I love applique but it takes a long time to make an all applique quilt. So piecing with applique is my favorite way to go. 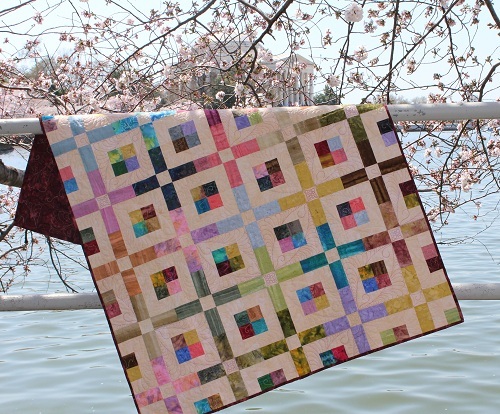 I jump back and forth between the two, although looking at those pictures I’d say I need to do more combining, that third quilt is gorgeous. So interesting that your choices are my favorites!!!! I’ve made that first one, done a “whole cloth” version of the second (as you well know…hehe!) and the 3rd is on my “bucket list”. 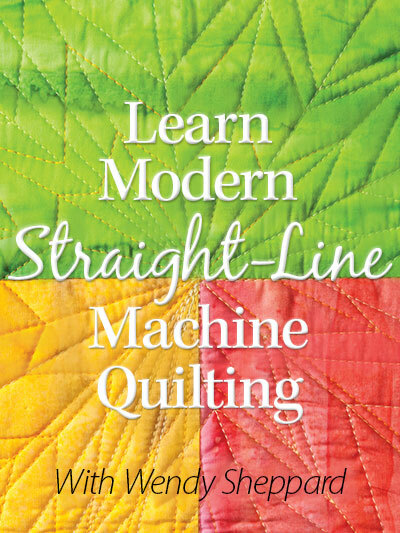 Bottom line, though, is I would rather quilt/stitch than either of the aforementioned processes (no surprise there!). Your “work” is stunning!!!! I’m a piecer. My one applique project (and it’s a small piece) remains unfinished. I love it all…….seems to depend on my mood for the day or the month. I love the many creative options. Thanks for combining these thought provoking topics and putting them all in one place for future reference/reminder. You do it “all” very gracefully, Wendy. 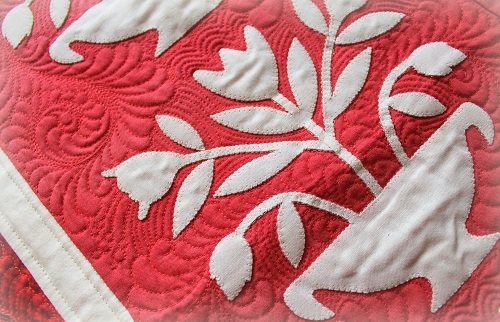 I’d rather piece than applique but I like a little applique here and there on a pieced quilt. I love applique, but I do both pretty much equally.